Since 2006, Fine Art 4 Kids have been hosting a variety of art classes and competitions to inspire creativity in children. Using top quality materials and exploring the notion of form, perspective, colour, space, line and tone, these classes aren't only fun but also work towards a development of technical skill. 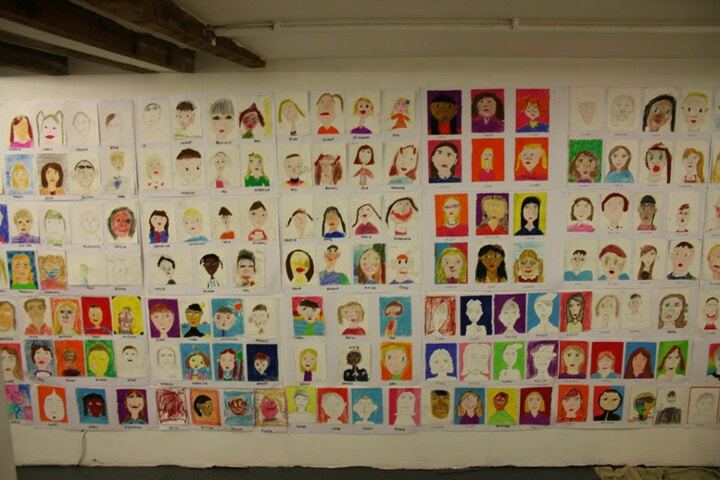 As with previous years, Fine Art 4 Kids' Spring Competition is full steam ahead! Simply send in the child's artwork to be in with a chance of winning a £100 Art Materials Hamper courtesy of Cass Art, a free set of classes worth £120 and to be featured in the following exhibition at Burgh House, Hampstead which runs from the 12th - 23rd February. Runners up will also be exhibited and will receive a free holiday workshop. Open to children aged 5-13, the deadline for registration is 8th February, so this is the last chance to enter! 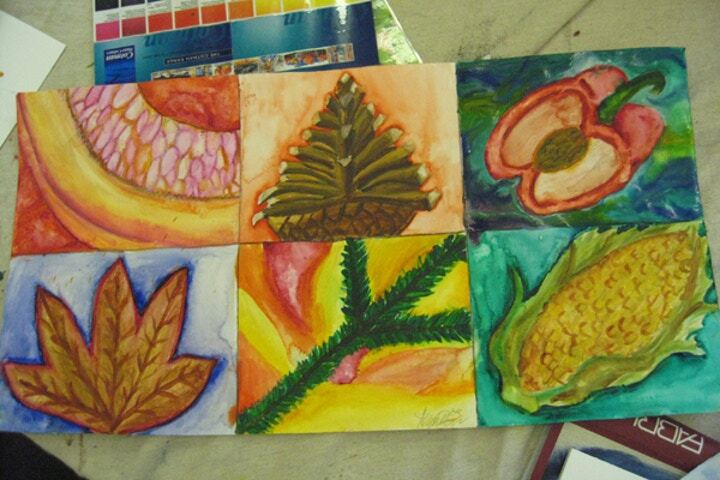 The theme is 'Spring' and the medium used must be loosely related to a famous artist. Head to their online registration for more competition details. Not only do Fine Art 4 Kids hold classes, but also visit schools, parties and holiday workshops in locations all over London. 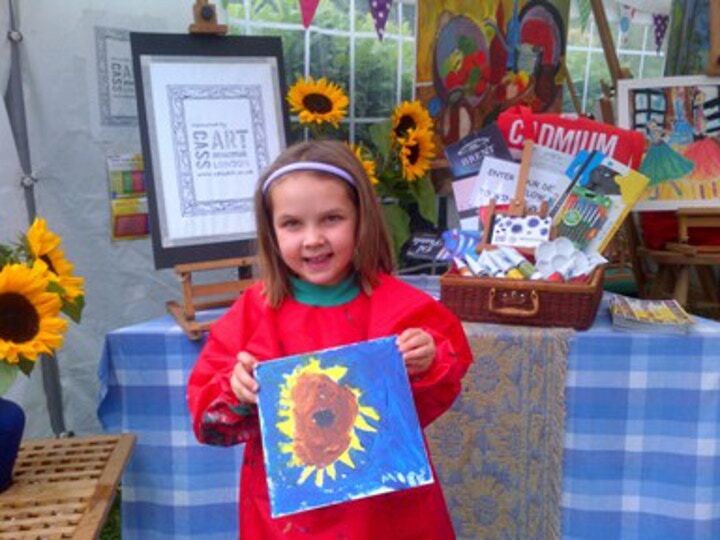 At the forefront of children's creativity in the capital, Fine Art 4 Kids is the comprehensive club for budding artists. Feeling inspired? Head to Cass Art online www.cassart.co.uk to stock up on art supplies and remember to follow us on Facebook and Twitter for all the latest on competitions, events and workshops.